The LB7 Duramax was first introduced in 2001 and produced until 2004. 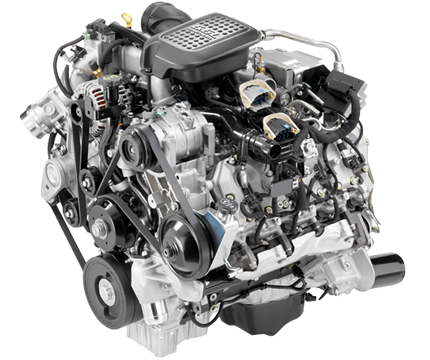 The 32 valve, V8 design utilizes a high pressure common rail direct injection system. 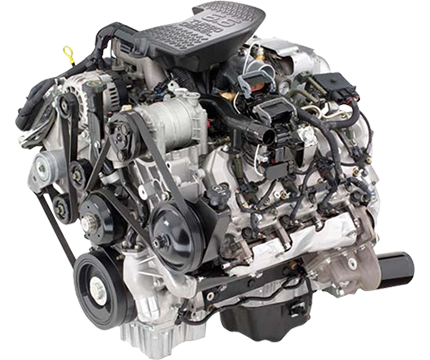 Due to the lack of emission equipment, the LB7 is considered one of the most sought after Duramax’s built, obtaining the best fuel mileage and having the simplest design. The Duramax LLY was introduced in 2004 to replace the popular LB7. 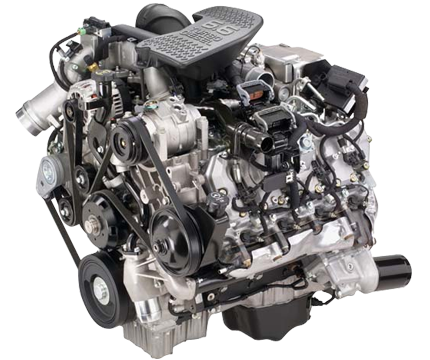 Like the LB7, the LLY utilizes a high pressure common rail direct injection system. The LLY was General Motors’ first attemp at implementing emission controls on a diesel engine to meet stricter emissions requirements in the future. The LLY adopted a variable geometry turbocharger (VGT) and exhaust gas recirculation (EGR) system to help reduce emissions. Huge changes to the LLY debuted in 2005, but the engines were mechanically identical. The LBZ replaced the LLY late in the 2006 model year and production continued through 2007. A large bump in output was seen with the introduction of the LBZ. Mechanically, the LBZ is very similar to the 2006 LLY model. The most significant difference between the LLY and LBZ is the computer controls. 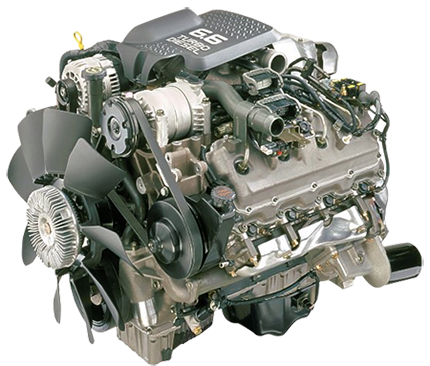 The LBZ features a much “wilder” tune, giving it a large increase in power horsepower and torque output. Nearly identical to the LBZ, the LMM debuted midway into the 2007 model year (2007.5). The slight variations between the LBZ and LMM gave the LMM a small boost in power output. The LMM features new emissions equipment that meet strict new diesel emission laws, and is currently in production today. Using a diesel particulate filter (DPF) and active regeneration technology, the LMM cut particulate matter emissions by 90 percent over the previous generation. The LML Duramax is released for 2011 model General Motors & Chevrolet HD trucks. 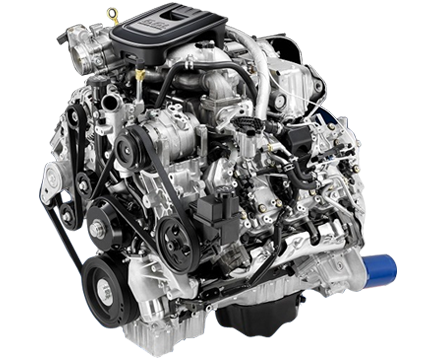 The latest version of the 6.6L Duramax, the LML uses advanced emissions equipment, including the use of diesel exhaust fluid injection, to reduce nitrogen oxide emission levels by 63 percent over LMM powered trucks. This allows the LML to exceed currently mandated federal emissions requirements & meet future future requirements as well. Not only is the LML the cleaniest Duramax in history; it is also the most powerul, being released with 397 horsepower & 765 lb-ft of torque.